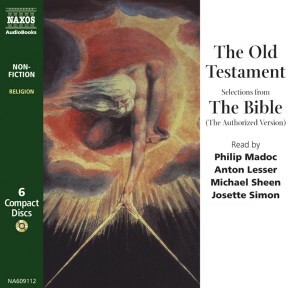 Here are the greatest and best-loved stories from the Old Testament of the Bible, stories which can be read as much for their human, literary and historical appeal as for their religious meaning. 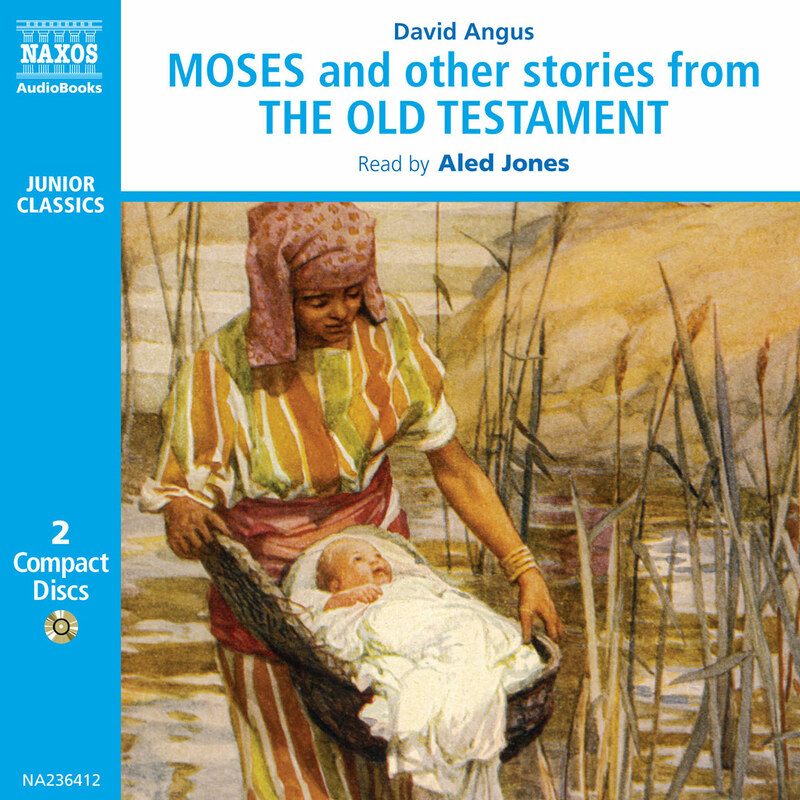 The selection ranges from childhood favourites like David and Goliath, to key moments in Jewish history such as the Exodus, and also includes some of the finest poetry in the Old Testament – the Song of Solomon, for example. Until the invention of the printing press and the coming of the Reformation, the Bible was effectively the preserve of the clergy. 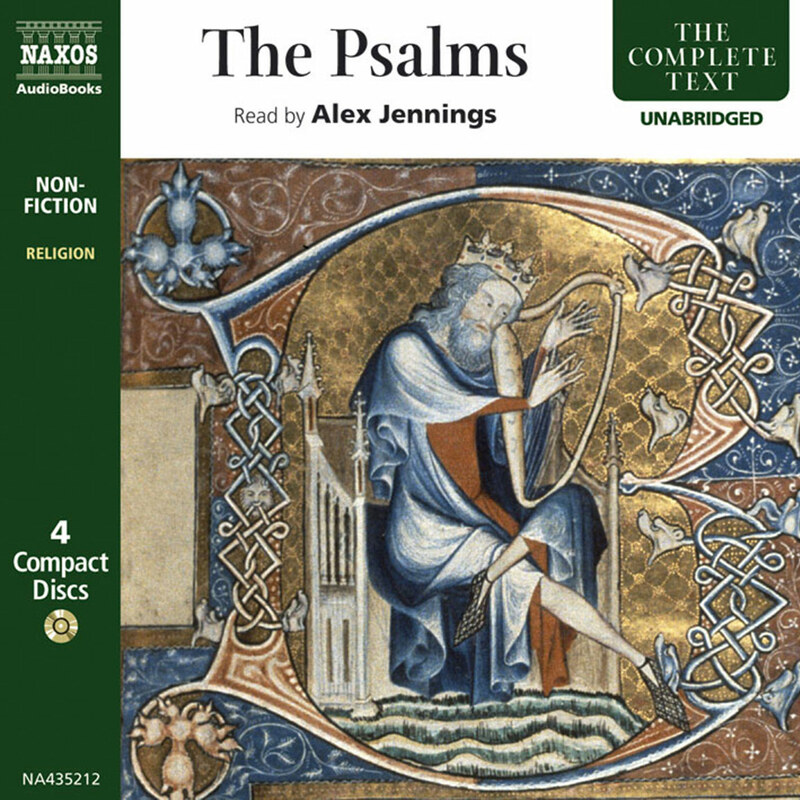 Now you can enjoy on CD some of the most important and compelling writings known to man. 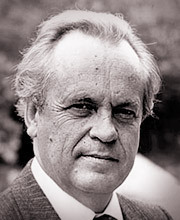 Philip Madoc’s extensive theatre work includes the roles of Othello and Iago, Faust and Macbeth and, with the RSC, The Duke in Measure for Measure and Professor Raat in The Blue Angel. TV roles include Lloyd George, Magua in The Last of the Mohicans, Brookside and A Mind to Kill. 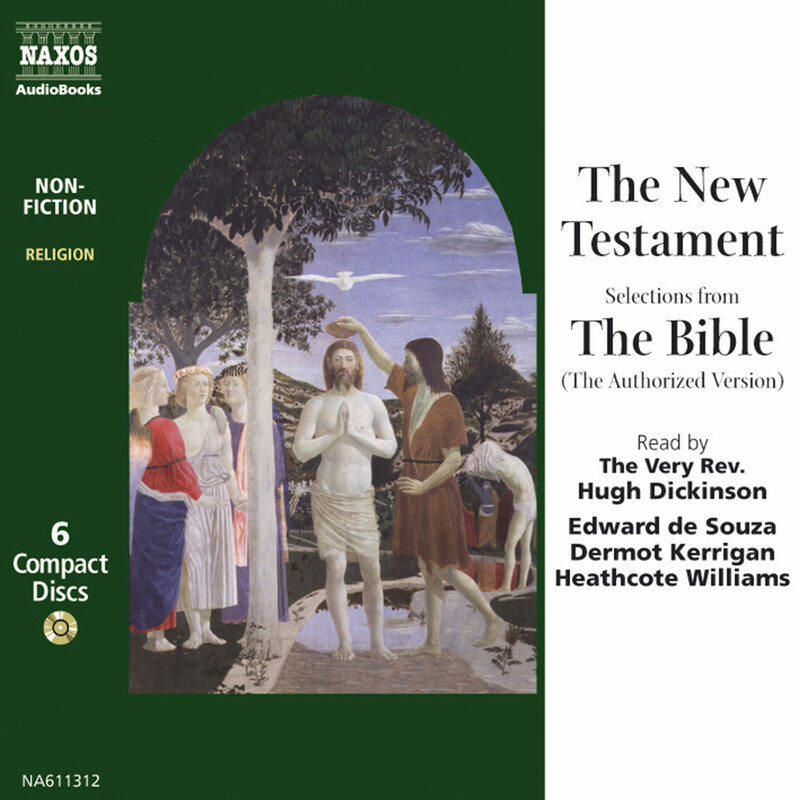 He reads The Death of Arthur, Canterbury Tales I and the part of Host in Canterbury Tales II, Arabian Nights, The Decline and Fall of the Roman Empire, The Old Testament, Romeo and Juliet and The Essential Dylan Thomas for Naxos AudioBooks. 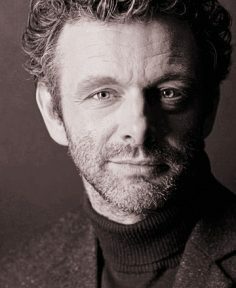 As one of the most gifted of the younger generation of British actors, Michael Sheen has been seen widely on stage and screen. 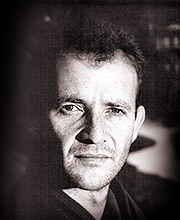 His major theatrical roles include Henry V (RSC), Peer Gynt (directed by Ninagawa), Jimmy Porter in Look Back In Anger as well as appearances in Pinter’s Moonlight and The Homecoming. Among his film work is Wilde, Mary Reilly and Othello. 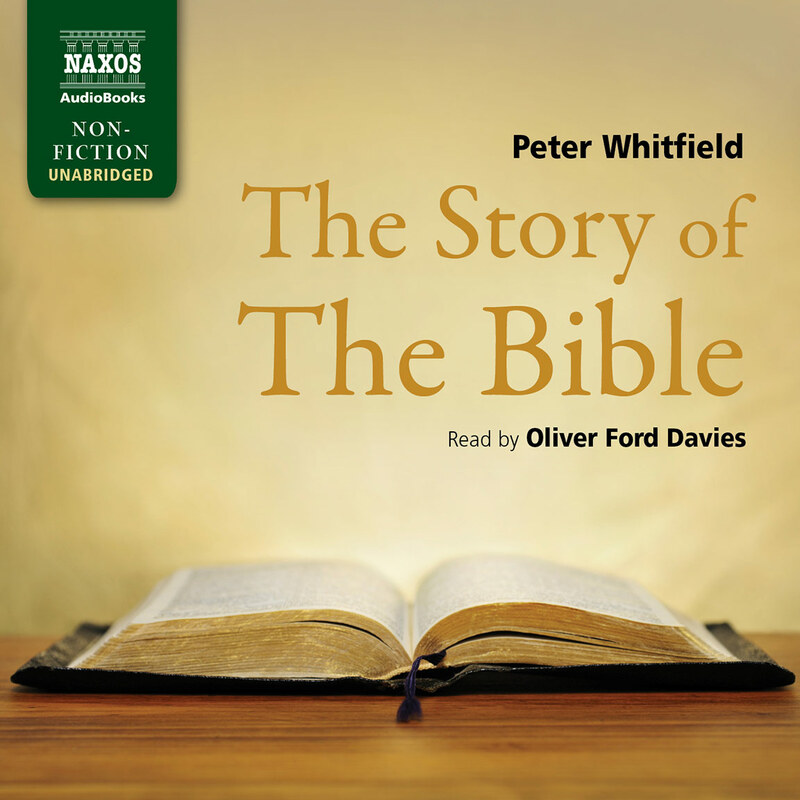 Since leaving RADA, he has recorded extensively for Naxos AudioBooks, reading Dostoevsky’s Crime and Punishment and The Idiot, The Picture of Dorian Gray, Great Poems of the Romantic Age, and Oedipus the King. 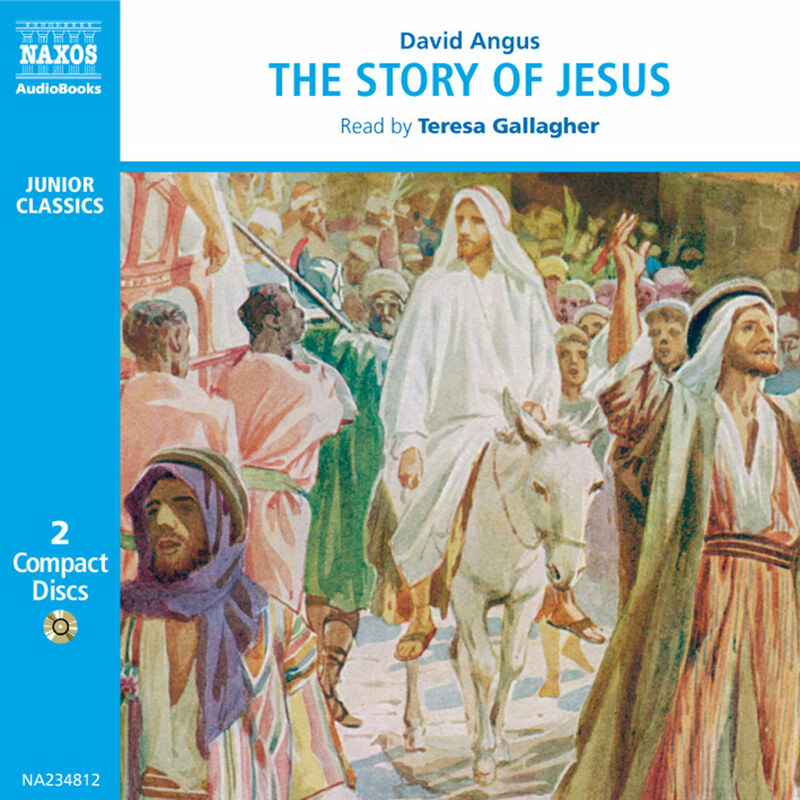 He has also directed and read the part of Romeo in Romeo and Juliet for Naxos AudioBooks. Josette Simon has performed major roles for the RSC including Isabella in Measure for Measure and Rosaline in Love’s Labours Lost. 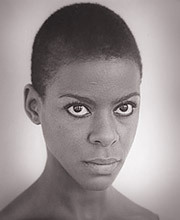 She won several awards (including the Evening Standard Best Actress Award) for the role of Maggie in the Royal National Theatre’s production of After The Fall as well as two more for her work in the film Milk and Honey. Other film credits include Cry Freedom and A Child from the South.